Valentine’s Day originates from an annual Christian celebration of Saint Valentine, who has been associated with courtly love since the third century. Some 2,000 years later, the holiday still celebrates romance: it presents an opportunity for couples to celebrate the love they share with one another, whether through Hallmark cards or especially meaningful dates. 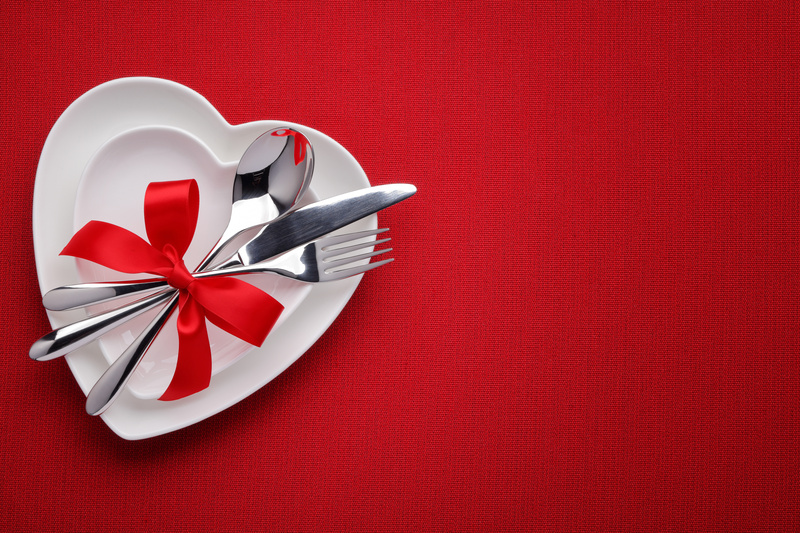 The national celebration of Valentine’s Day comes with one major disadvantage: it can create tons of pressure to think of date ideas that go above and beyond the usual fare of going to dinner and seeing a movie. We’re here to help! Here are four especially romantic date ideas for Valentine’s Day. Chocolate tasting. Some chocolate shops and high-end brands offer tasting sessions guided by an expert. You’ll get to sample small amounts of less common varieties of chocolate, and in many cases, wine tasting is included too. A proper chocolate tasting experience will change your perspective on everyone’s favorite sweet treat forever. Ice skating. Many ice rinks, especially outdoor ones, are a fun spot especially decorated for a romantic audience; even indoor ice rinks are often quite romantic. Once you’re done skating, take a leisurely stroll to a local coffee shop to warm up — whether indoors or outdoors, ice rinks can be really cold places. A cooking class. Very few things are more romantic than a well-flavored meal, especially a delicious dinner warm and fresh from the oven. At the same time, many people aren’t skilled enough in the kitchen to put together a delight high-caliber enough to completely floor a partner, so take a cooking class together. After it’s over, you might both be skilled enough to do next year’s Valentine’s Day at home. A burlesque show. Now, this one is way off the beaten path! Although burlesque shows are commonly associated with sexuality, all that makes a show burlesque is a simultaneously artistic and ludicrously dramatic tone, usually with outré attire and tons of audience laughter. The combined humor and showiness can make for a great next-level date. These options are merely a handful of potential ways to make your Valentine’s Day date a truly unforgettable one. If you have other suggestions, let us — and all your fellow coupled folks — know in the comments!